The Canid Project New Fox Enclosure! 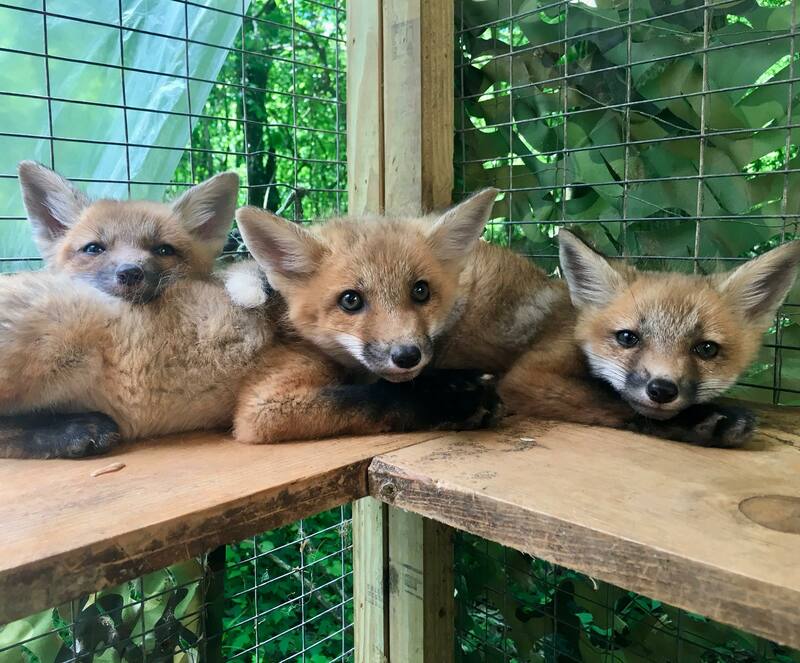 Our orphaned fox kits are currently housed in a 9" x 6" enclosure that is specially designed for fox kits at young ages. We have no current overflow enclosure or an enclosure to transition them to as they grow, the couple of months before release. The cost for all materials is coming to an estimate of approximately $3000. We would like to have this enclosure built by May 30, 2018! Please visit The Canid Project website for more info on our organization!